Mallorca is one of those favourite destinations for summer tourists, who find on the island a small paradise to enjoy the sun, nature and the blue waters of the Mediterranean. 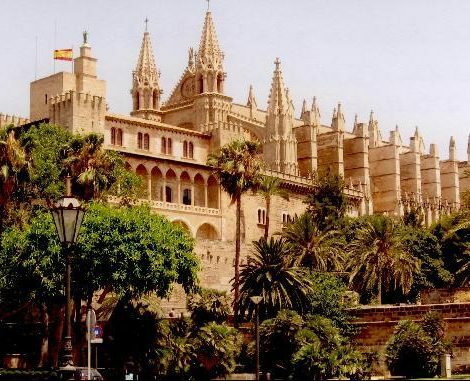 Artists, politicians and celebrities such as Agatha Christie, Robert Graves, Claudia Schiffer and Adolfo Suárez have all chosen Mallorca as a holiday destination. 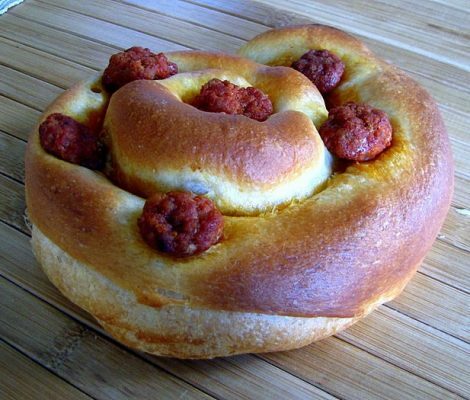 There are two very typical food products in Mallorca, sobrasada and ensaimada. If you are planning to visit the island you can’t leave without trying them. You won’t regret it! 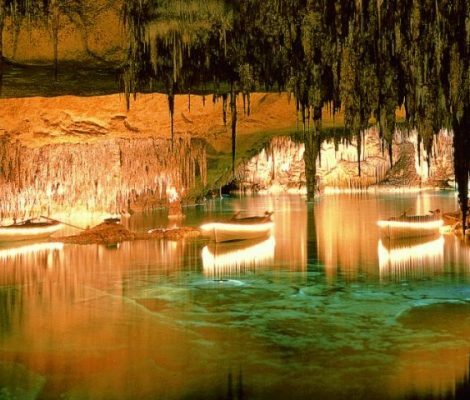 One of the most popular tourist attractions in Mallorca is the Drach caves. They are located in Manacor, on the west coast, a short distance away from Porto Cristo, a small fishing town featuring a pretty beach with clear and shallow waters.